Are you in dilemma whether to stay on Magento 1 or to migrate on Magento 2? Currently many of us is in the same confusion after the launch of Magento 2 has been announced. Magento 2 marketplace is not an upgrade version of Magento 1 but it is complete transformation of the earlier version introducing many new features and improving the quality of service. What was lacking in Magento 1? 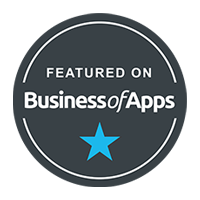 Running the store with the extensions made Magento very popular in the world of ecommerce. 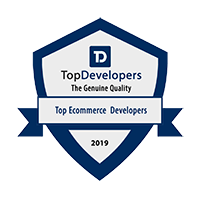 Having one good feature doesn’t make Magento the best platform to use, there were many such features lacking in the Magento 1 versions such as Backend complexity, Performance issues, responsiveness, administrator ability, slow speed, friendly UI, etc. Due to these many issues the need for a newer edition required. What features Magento 2 upgrade possess? 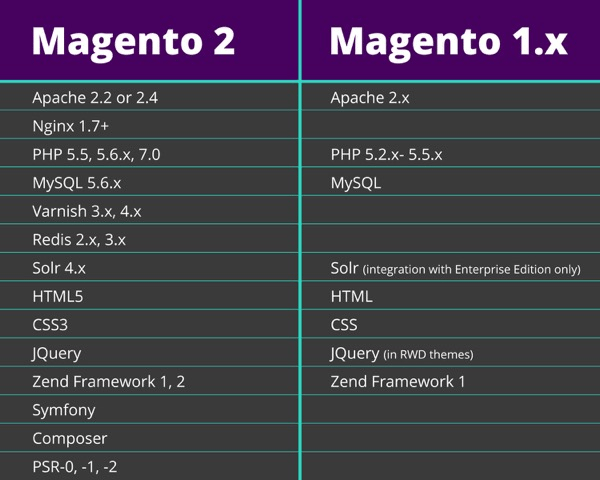 The most visible difference one can see in Magento 2 platform is its structured folder. All the objects are moved to the static folder like Cron, media, index, sin, error. Having the sleeked structure makes the developers to manage the static content with CDN. This makes the customization much smoother while having the well-organized new folder structure. 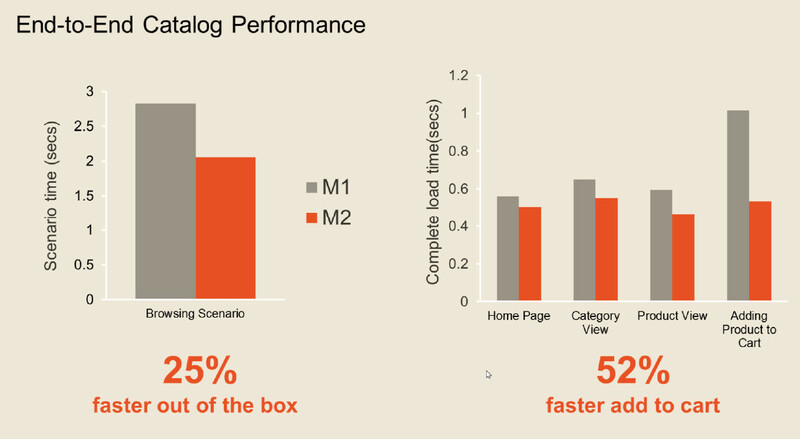 Magento 2 markeplace provides 20% faster than the earlier version as analyzed and pretended by experts. This edition of Magento 2 development tool also helps in improving the SEO. Using this edition the user doesn’t need to fire queries, caching for every pages of CMS will boost the performance. Having this feature catalog pages could be handled in much better way. 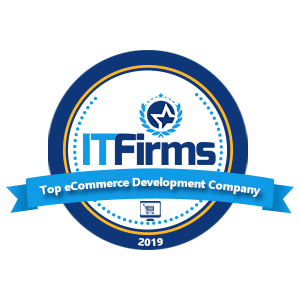 Due to the improved checkout process where customer now have to fill less information, this makes customers easiness to place order and checkout. By this conversions have been improved and there is a huge reduction in abandoned carts. Before doing market submission of any extensions, strict policies has now been followed. Extensions are passed through different quality checks and assurance testing which insures the good improvement of customization and performance. The admin UI of Magento 2 marketplace is very user friendly which makes its new users to understand the process easily. Having the new UI it become very easy for anybody to make a good store appearance within much less time than it was taken in Magento 1. Now a day’s number of users who are shopping online uses mobile or tablets for purchase, Magento 2 development has taken this into consideration while designing such platform which should be compatible for the mobiles and tablets as well. 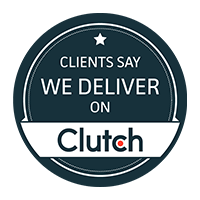 For example videos, sleek checkout process, etc. all have been changed to improve the customer experience. Using advanced quality helps Magento 2 developer to develop their own set of codes from the best practices they maintained. Documenting various topics will help in the future to maintain and improve code. Do you really need Magento 2 Migration? The answer is ‘Yes’, the most important reason is that the support for Magento 1 will end in 2018. So it will be worse case for you in case you need any assistance there would be no guidance available if any issue occurred. 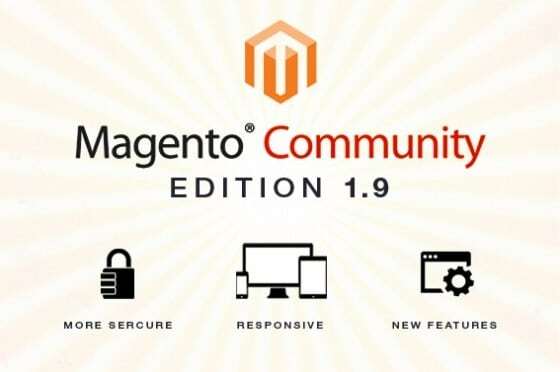 The other reason you need to consider is now after the announcement of the launch of Magento 2 enterprise, all the features upgrades for Magento 1 has been stopped and they are now only focused on the security patches. Everything is setup for the new edition of Magento 2 requirement and everyone is focusing now on the latest version. 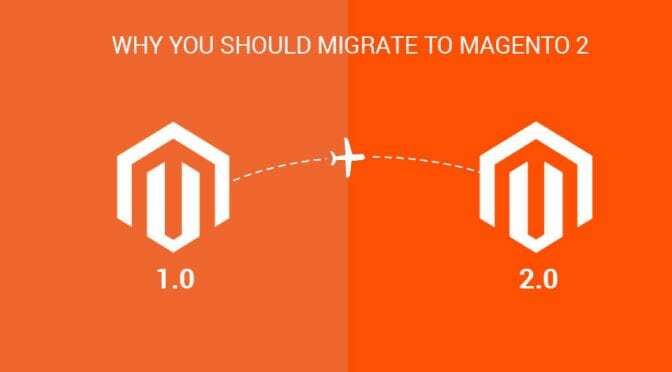 So it is better for you as well to migrate for the Magento 2 edition. In case you are planning to start a new business then it is advisable that opt for Magento 2 platform, It will be better to have the newer version from the start itself rather than migrating from Magento 1 to 2 after some times. 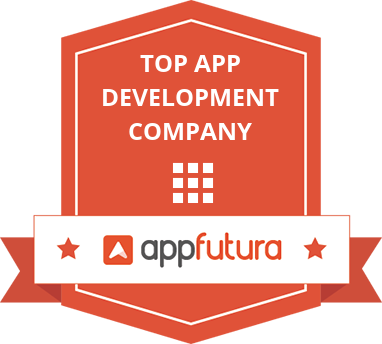 Are you planning for Magento 2 development and looking for an ecommerce consultant? Please share your requirement with us , we will help you to turn into reality. Please reach us via email [email protected] and we can also discuss over phone, WhatsApp or Skype.